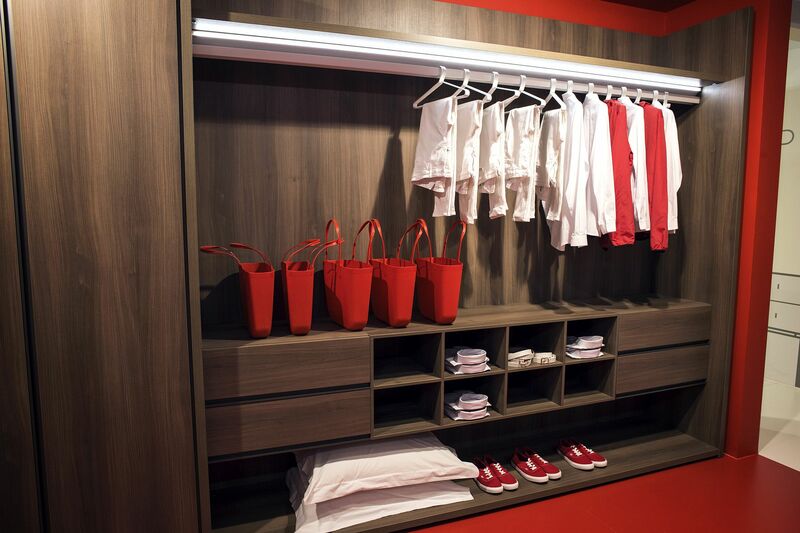 There are few things that delay you more than a messy closet each morning. 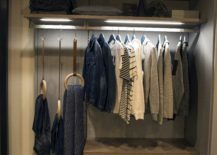 A poorly organized closet can really make your life difficult each day as you race with the clock to get to work on time. 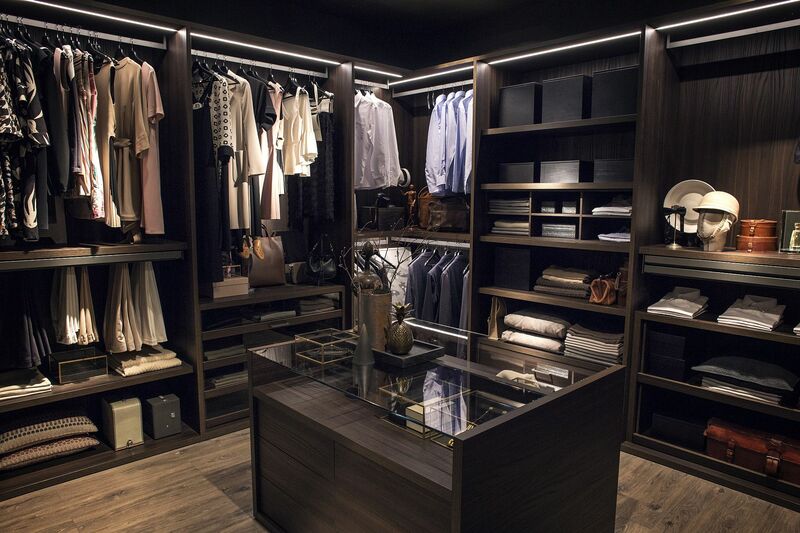 This of course, is in addition to that rush hour traffic you need to beat! 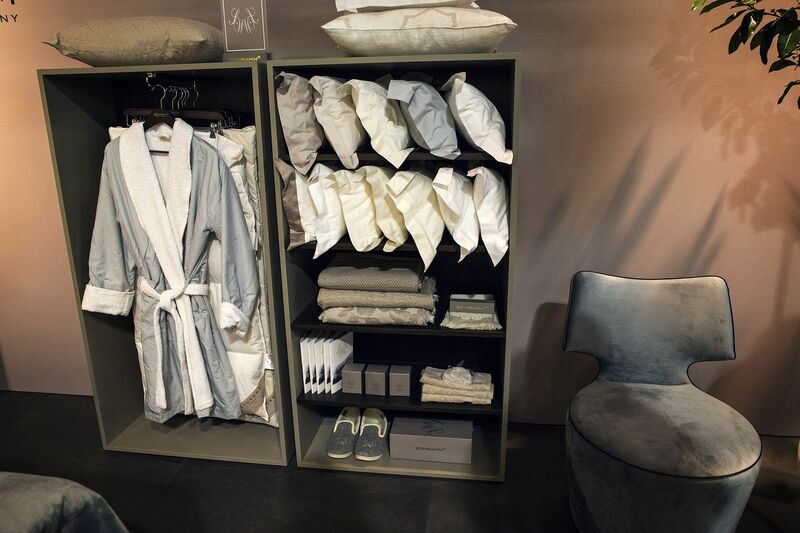 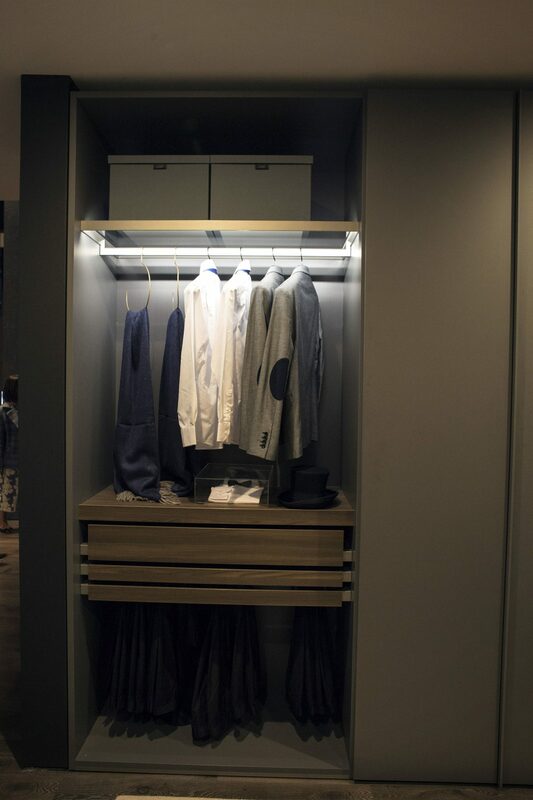 It is time to change your early morning routine with an organized, modern and elegant wardrobe that also showcases your cool new wardrobe as you transition to warmer months. 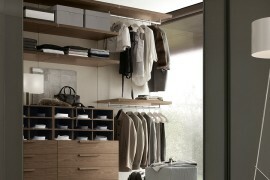 And we have the perfect lineup of delightfully diverse closets that allow you to accomplish precisely this! 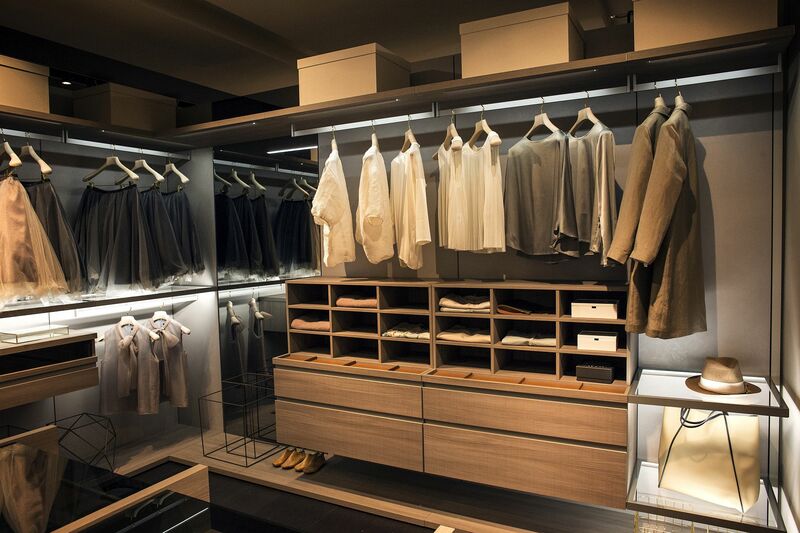 Not everyone has space for a large and expansive closet that stretches from wall to wall of their bedroom. 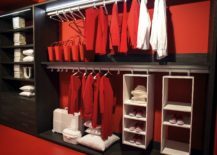 Fewer among us have the budget or even the need for such a large addition. 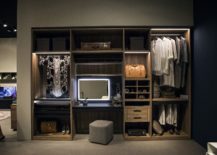 Standalone closets are absolutely perfect for those seeking to quickly create an organized wardrobe without splurging a fortune. 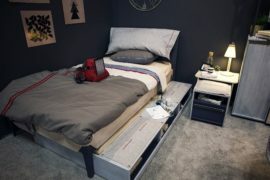 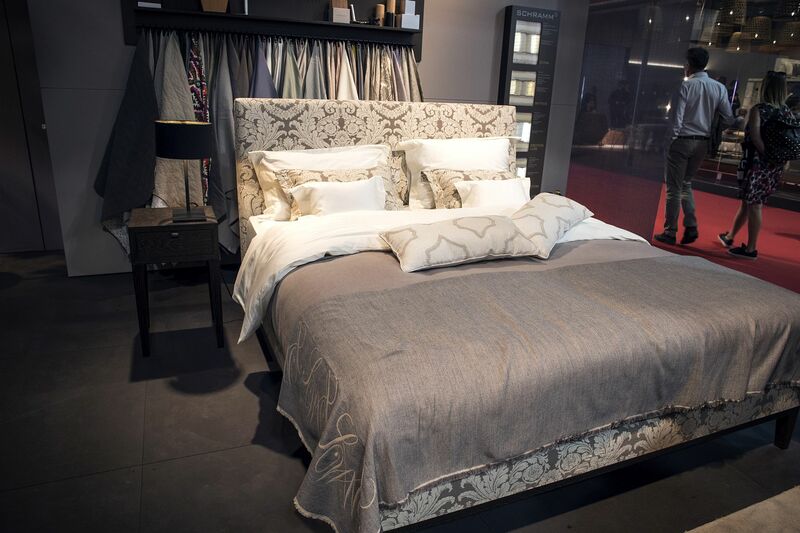 They can be easily added to your existing bedroom and come in a variety of styles and finishes that venture beyond the plain modern and the ultra-minimal. 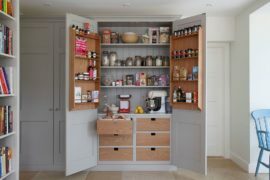 Be it vintage designs with DIY appeal or elegant modern closets with open design, these nifty units transform even the smallest corner into useful storage space. 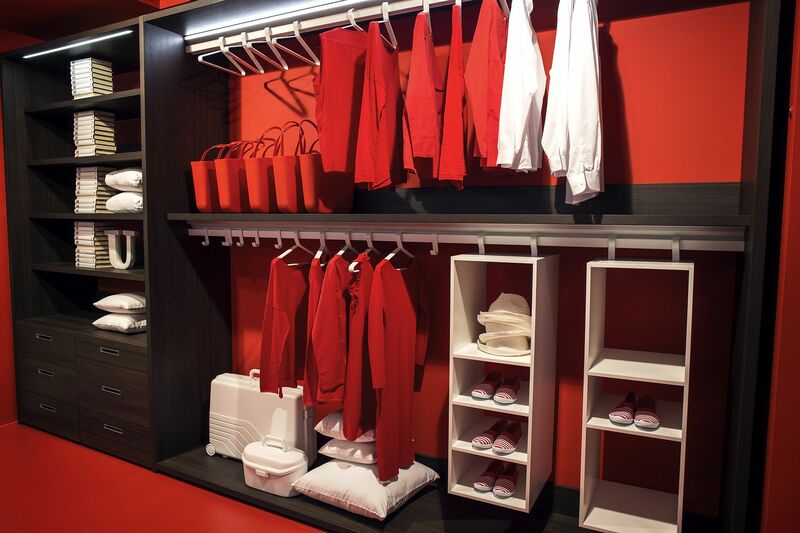 Have enough space for a fabulous walk-in closet? 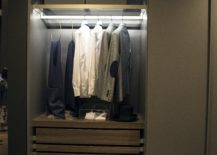 Then why waste time and complicate your mornings! 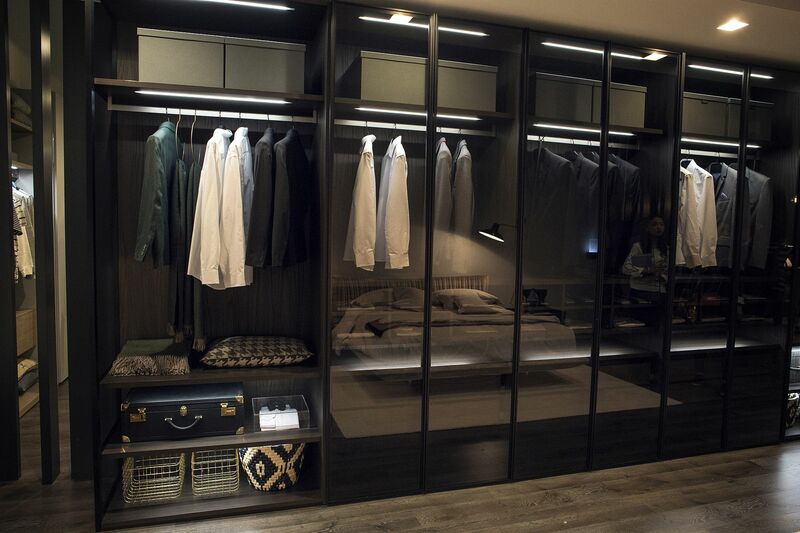 A spacious walk-in closet definitely brings an air of luxury to the master bedroom and often acts as the perfect transition zone between the bedroom and the bath. 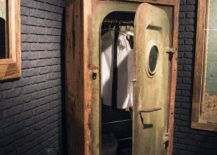 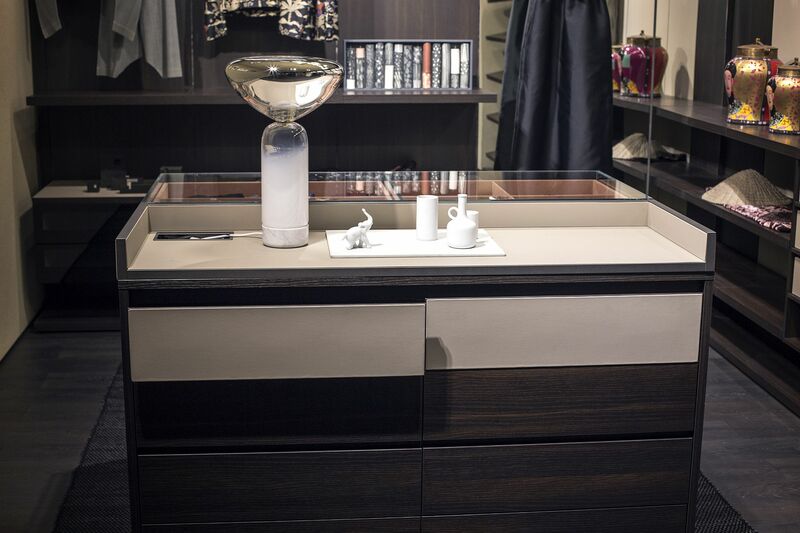 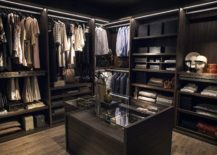 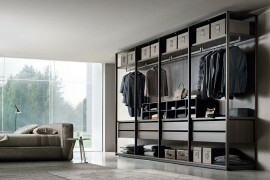 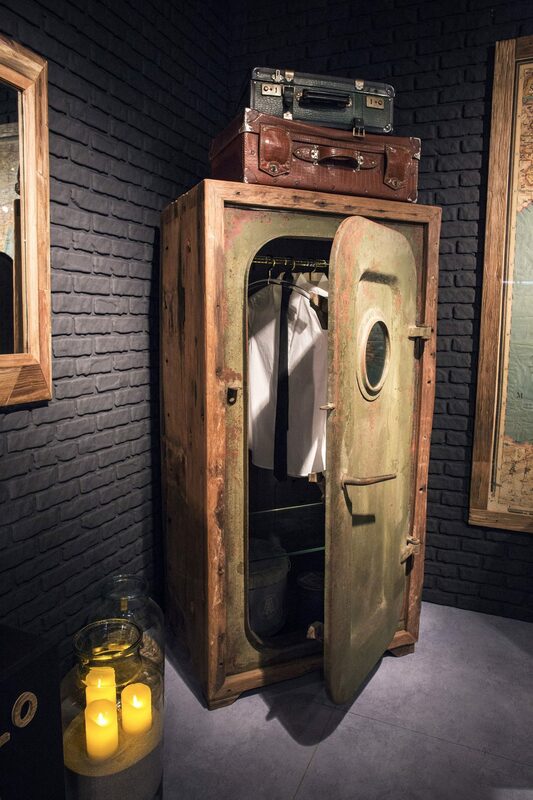 Custom closets with shelves that can store everything from your gigantic shoe collection to a central piece that offers a wonderful display for your belts, ties and accessories; this is all about going big and in a grand fashion! 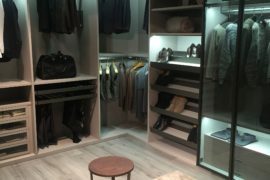 Even if you do not have space for a large walk-n closet, you can still usher in its exquisite charm with a large closet that stretches from one wall of the bedroom to the other. 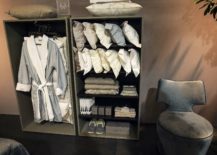 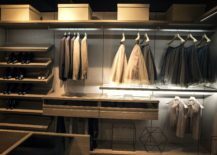 If you want even more closet space in the master bedroom, then even two whole walls can be turned into a series of shelves, cabinets and clever contraptions that create a stunning closet. 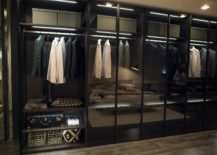 Translucent glass doors can replace the more popular glass doors to ensure that even a cluttered closet that is a touch less organized remains hidden. 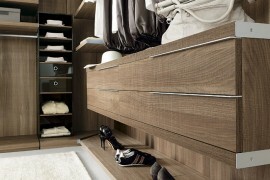 And those looking to improve visual space in the modest bedroom can also turn to mirrored doors. Then open bedroom closet need not always be extravagant and even small closet in the corner with open shelves and a few drawers can do the trick. 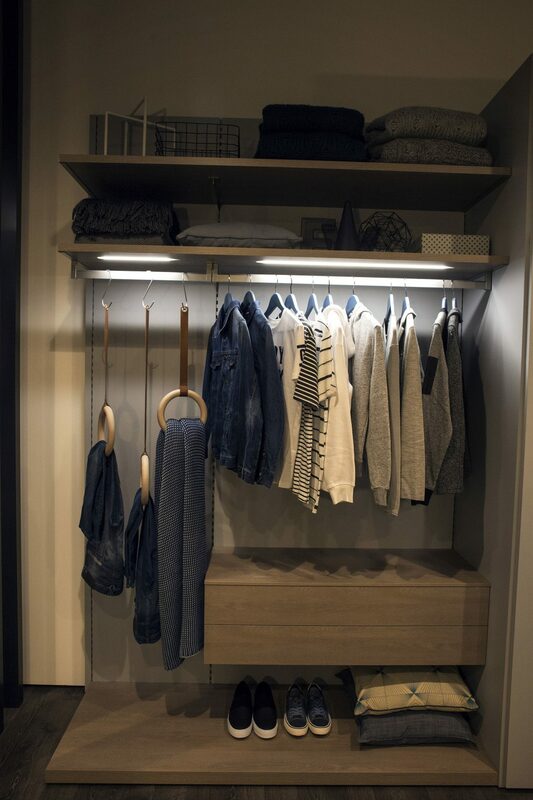 Instead of worrying about the horizontal space on offer, think vertical here and stack those selves beautifully to create enough space for your shirts, coats, dresses and a whole lot more. 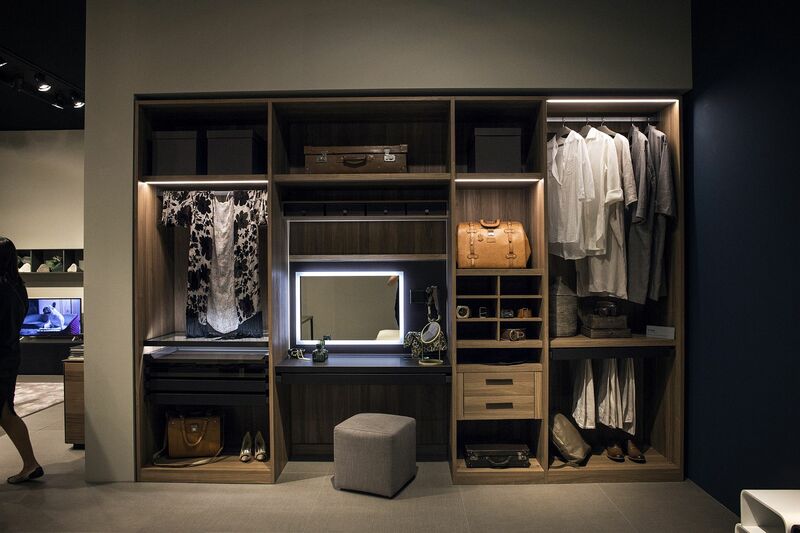 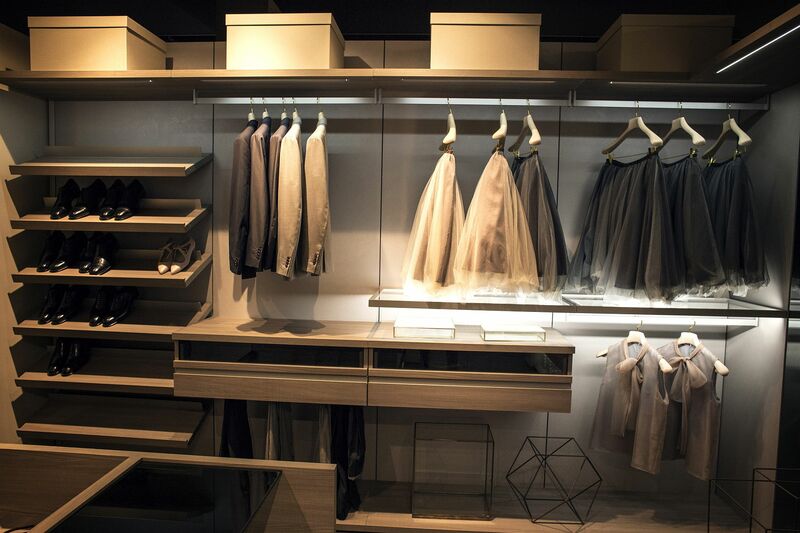 Add to this LED strip lighting or even energy-savvy recessed lights and you have a modern, trendy closet that packs quite a punch indeed!